There is nothing quite like Francesca’s jewellery collections, forging a stunning combination of timeless and fashionable designs, using high quality precious stones and metals. 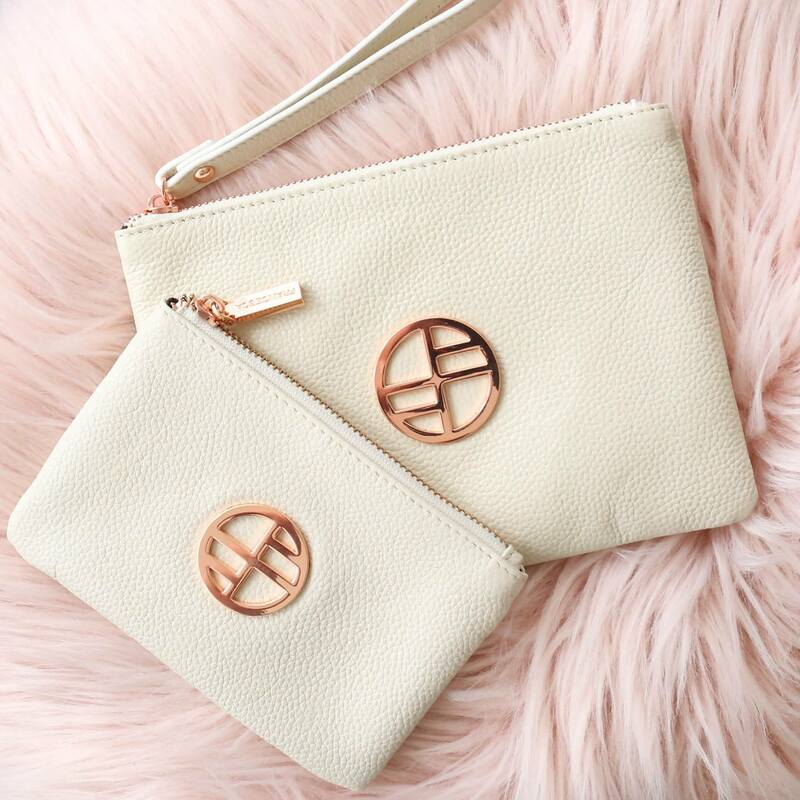 Create a memorable and visually compelling logo, that can be integrated into jewellery and products to reinforce the unique Francesca brand. 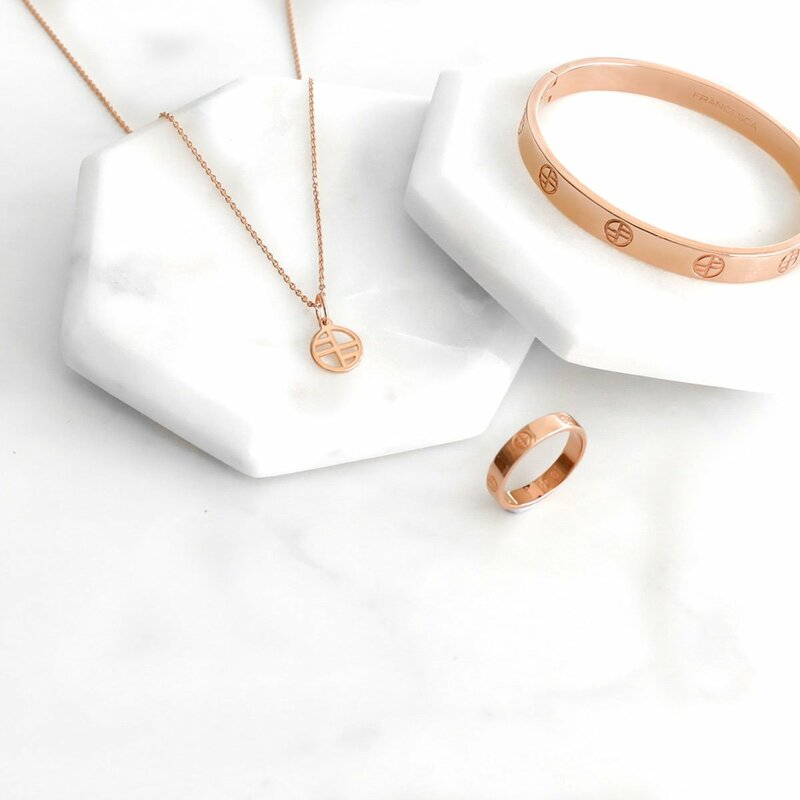 The intention of the Francesca logo was to make the jewellery instantly recognisable. The logo is simple, memorable, and meaningful (a combination of four letter Fs). 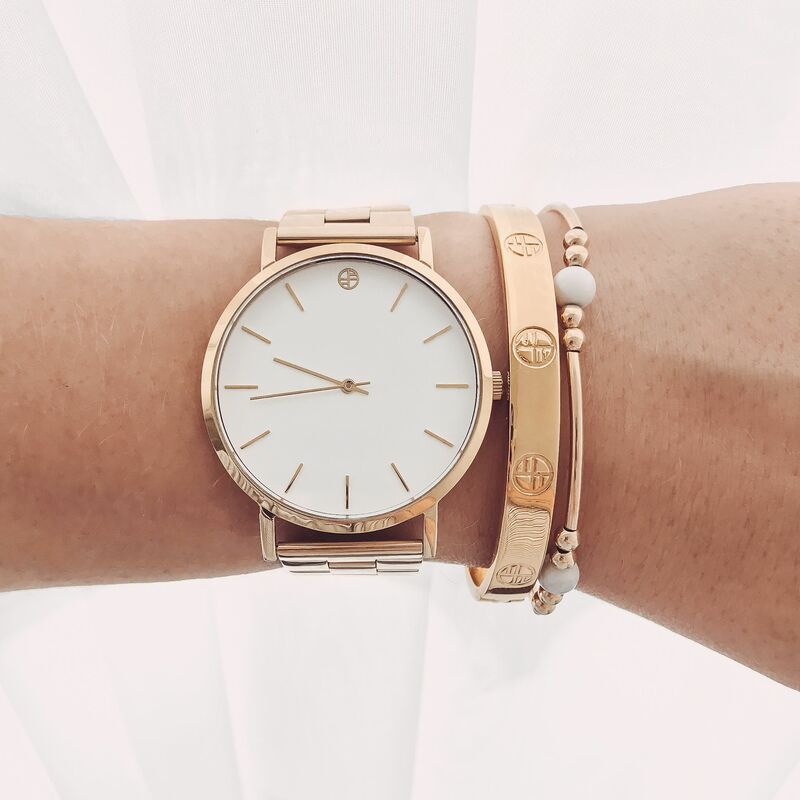 With a clean, geometric logo, the Francesca brand can be stylishly and seamlessly integrated into the jewellery.